When your fridge breaks, an Appliance Champion refrigerator tech can get it running again. Almost everyone who owns a home has a working refrigerator to call their own. In today’s world, it’s almost unheard of, and perhaps impossible, to get by without one! Refrigerators are vital to food preservation and safety. This is why, on the off chance your Samsung refrigerator breaks down, you may find yourself in a bit of a panic. Refrigerators—especially those under the Samsung brand—are designed to be sturdy and long-lasting. Because of this, they’re also incredibly expensive. Few people have the funds to run out and buy a brand new refrigerator at the drop of a hat. This is where refrigerator repair can really come in handy. Your Samsung refrigerator is a costly but worthwhile investment. 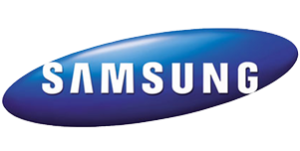 Should you commission us for Samsung refrigerator repair, we won’t conflict with your manufacturer’s warranty. 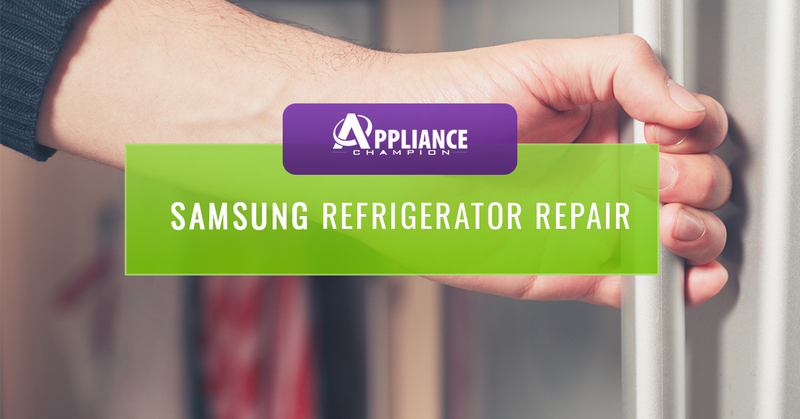 If your Samsung refrigerator isn’t cooling like it should, allow one of our appliance professionals to get it back up to speed. 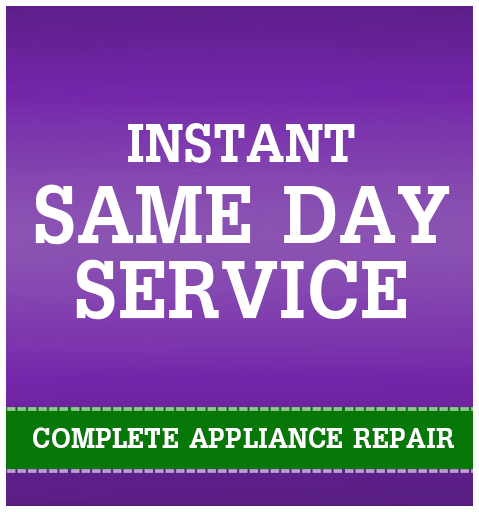 Schedule a service call with Appliance Champion today! Because we hire only those who meet our extensive background check and hiring standards, whenever one of our Samsung refrigerator repair techs enters your home, you can trust that you are getting the best service available in the Dallas-Fort Worth area. Our appliance repair techs are factory-certified which means we will always have the necessary parts to fix your fridge, and we will not endanger your warranty. Also, we offer same day service. When your fridge goes out, you need someone to help out right away — not tomorrow and not a week from now or later. We proudly serve the entire Dallas-Fort Worth area with our 5 Star Performance including: Keller, Southlake, Grapevine, Colleyville, Bedford, North Richland Hills, Arlington, Fort Worth, Saginaw, and beyond. Call us today!